Ivanovo is one of the less attractive cities. Although first mentioned in 1561 the city has nothing left from old times. Currently there is no road bypassing Ivanovo. 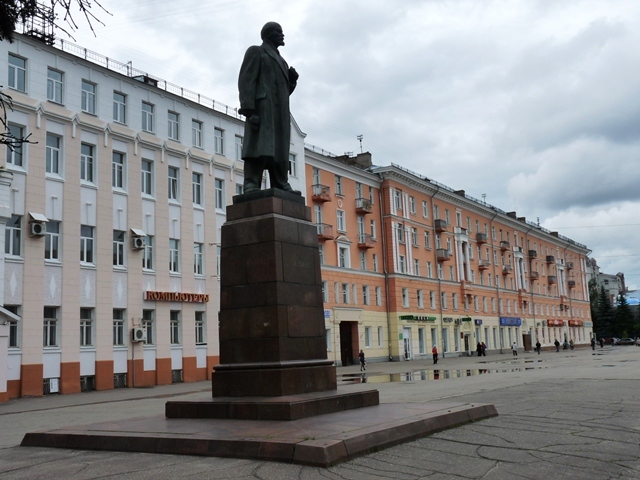 Therefore, when driving from Suzdal to Kostroma or from Kostroma to Nizhny Novgorod, one has to go through the city. 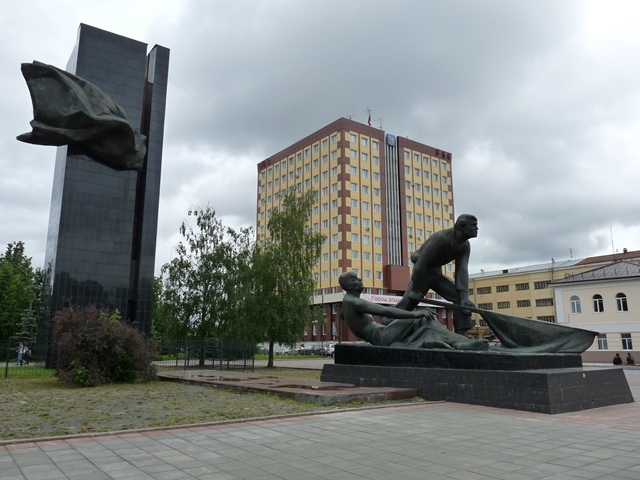 For many years Ivanovo was considered to be the center of the Soviet and now Russian textile industry where female population noticeably exceeded that of males. 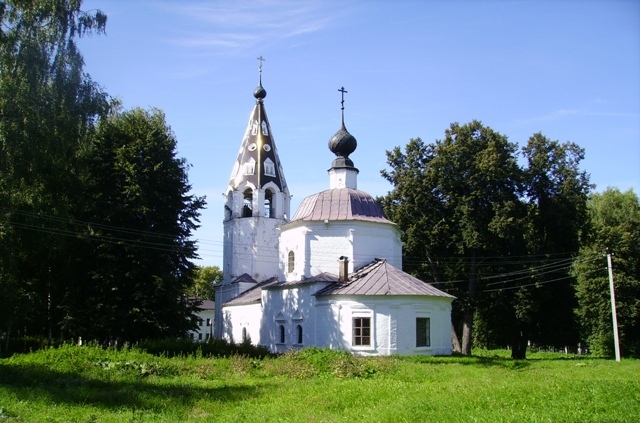 Thus, Ivanovo was nicknamed “the city of fiancées”. The convent for those who failed to find herself a pair. 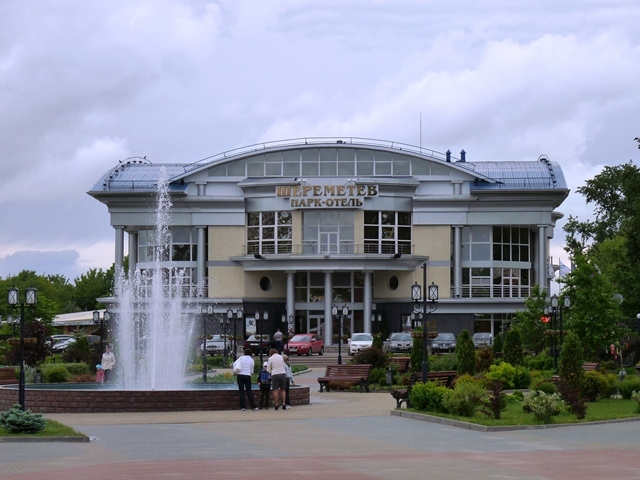 The Sheremetev Park Hotel - the best in Ivanovo. 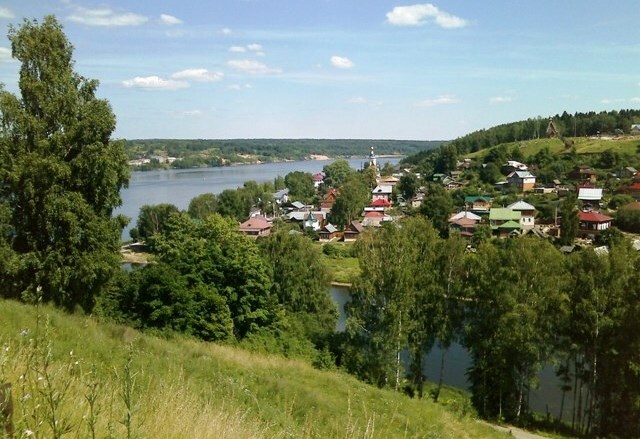 A much more remarkable place to visit – the town of Ples – is located half way between Ivanovo and Kostroma. It is a short detour from the main road. Ples is a quiet town of wooden houses, old churches and nice riverfront. Isaac Levitan, Russia’s most famous landscape artist lived here three summers during which he completed 23 remarkable paintings. The Levitan House Museum displays works of Levitan and other artists. The hill overlooking the town and the Volga River is topped with the 1699 Assumption Cathedral, one of Levitan's favourite painting subjects.